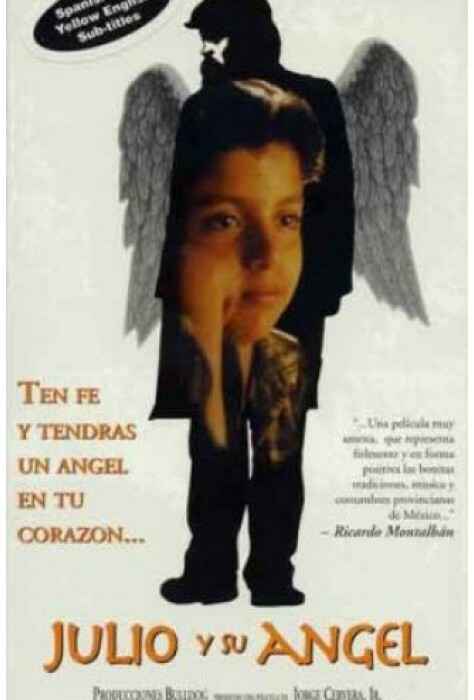 Julio and His Angel is the tender story of a young orphan who is in search of his guardian angel. 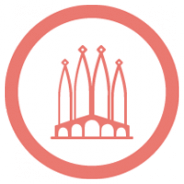 On her deathbed, Julio’s mother promises him that there will be a guardian angel watching over him. Julio is sent to an orphanage where he, along with the other children, is forced to work in a tortilla factory. Julio escapes and joins a street gang in town. One evening, Julio sees an old man whose name happens to be Angel. Julio is sure that this grumpy old man is his guardian “angel.” During their time together, Angel teaches Julio the values of life, work, family and friendship. The Day of the Dead celebration plays a prominent role in this film. 1996, 98 minutes, MPAA rating: NR (would be PG if it were rated) DVD in Spanish with English subtitles or in Spanish with no subtitles.